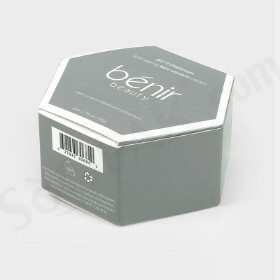 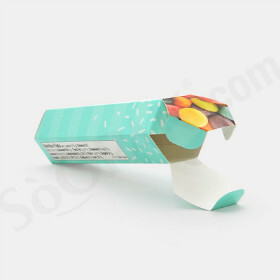 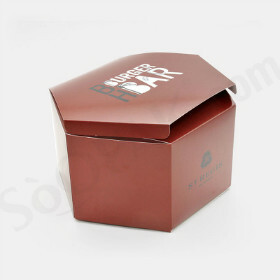 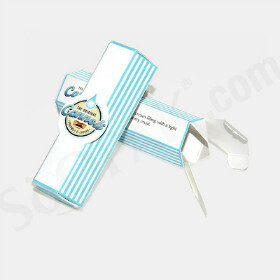 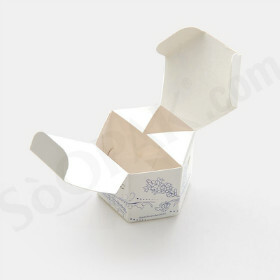 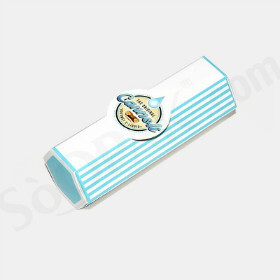 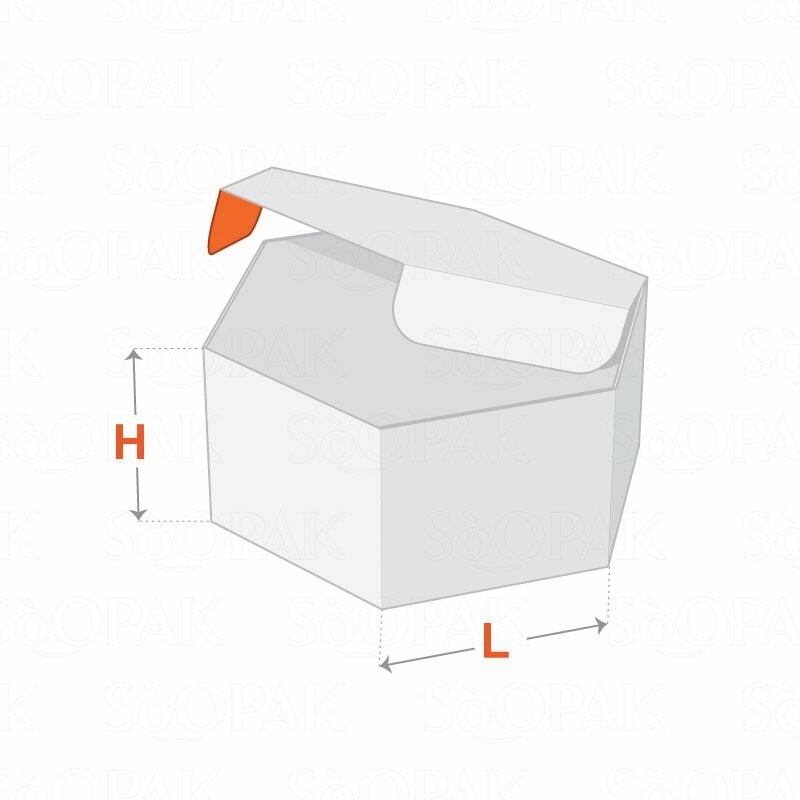 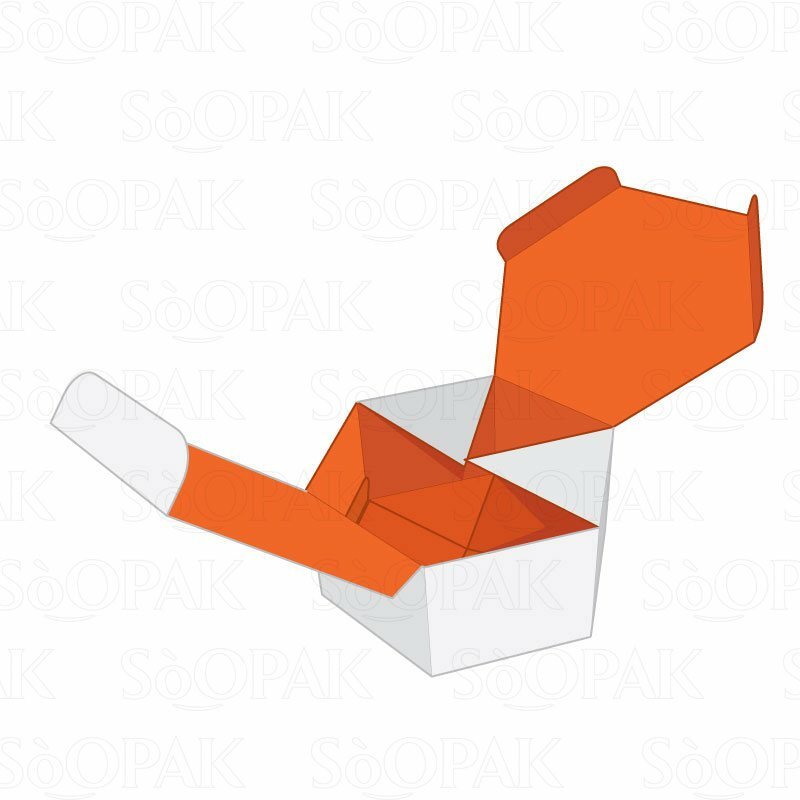 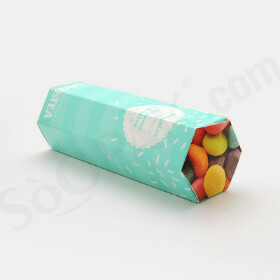 The distinctive shape of these hexagon packaging boxes makes them ideal for use with a variety of different products. 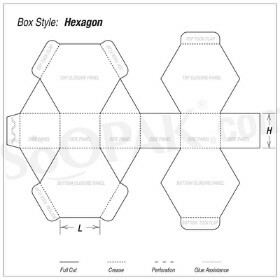 Featuring the same dimensions on all six sides, these hexagon shaped boxes can also be produced with the rear and front panels larger in length than the right and left side panels, if you desire. 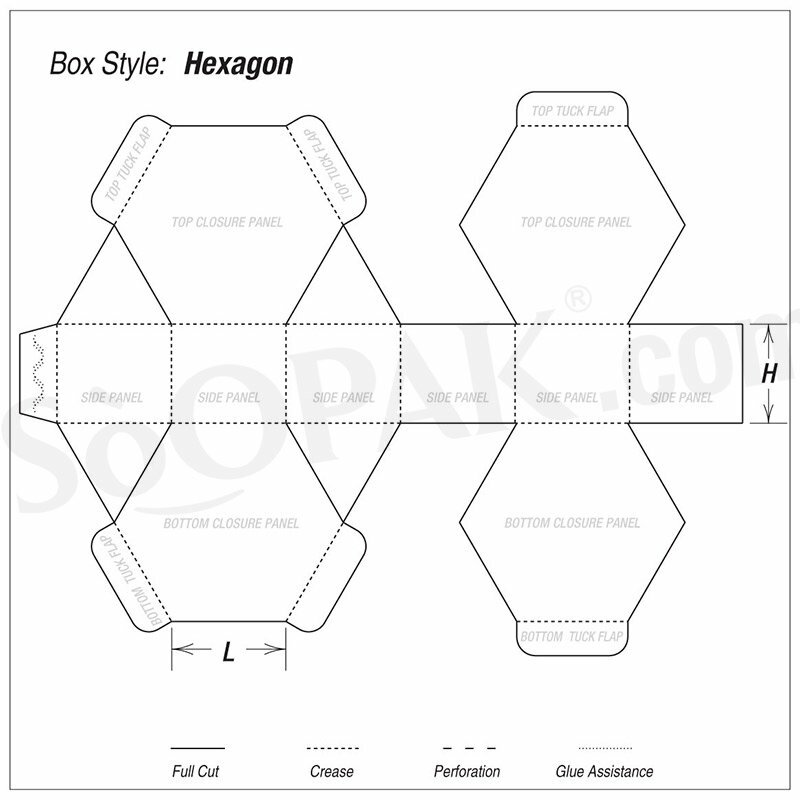 Regardless of the way in which you opt to have these hexagon shaped boxes produced, they will still fold flat, allowing for convenient storage without taking up extraneous space until they are ready for use. 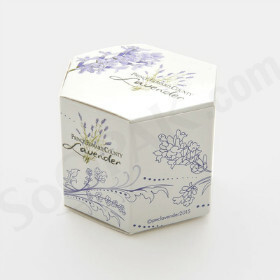 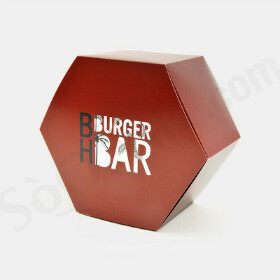 Use this hexagon packaging for luxurious gifts and products.